Apex Legends is probably the hottest thing in gaming right now, delivering a free-to-play battle royale title set in the Titanfall universe. Now, publisher EA has confirmed that they’re looking at cross-platform play, as well as a mobile version. EA CEO Andrew Wilson said the company was looking at cross-platform gameplay “in the context of Apex”, according to a transcript of the firm’s earnings call obtained by Motley Fool. “As I said earlier, we are looking at how to take the game to mobile and cross-play over time, and I also expect that this game will have tremendous value in Asia, and we’re in conversations about that,” the CEO said in response to another question regarding Apex Legends. In other words, it seems like the publisher is well-aware of the current trend for cross-platform play that includes mobile devices. Fortnite and PUBG are just two of the most popular games that allow full cross-platform support. 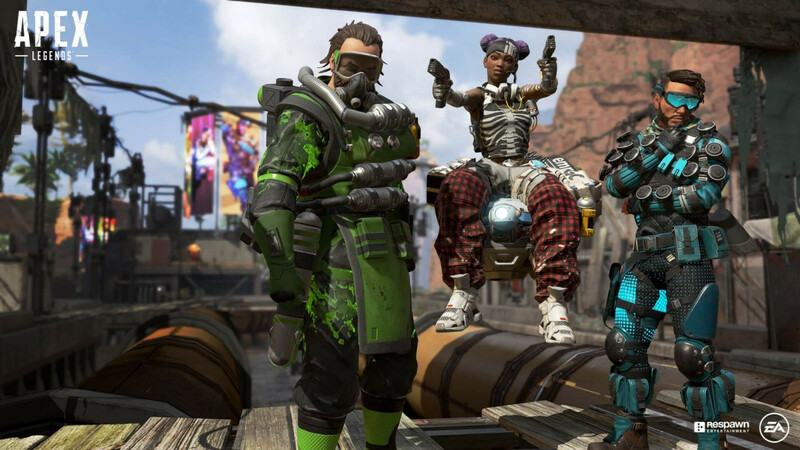 However, there are definitely a couple of hurdles to overcome before Apex Legends mobile (and the associated cross-platform support) is a reality. The first challenge is optimizing the game to run at a similar level to its console and PC counterparts, but this is certainly possible thanks to the power of today’s flagship handsets. The second challenge is ensuring that mobile users with touch controls aren’t pitted against those using superior, physical inputs, as we saw in PUBG. Would you like Apex Legends on mobile? Give us your thoughts in the comments section!